First this is not something that I would purchase. Why, you may ask especially when I am reviewing the product. We live on a 4000 square metre block so all our hoses have to travel a long way as there are gardens everywhere with literally thousands of plants. That’s not to knock this product as it is quite cleverly designed and marketed by Hozelock. If where you live is anything like Brisbane then you will have seen thousands of units built or being built, I think this is where this product will come into its own. 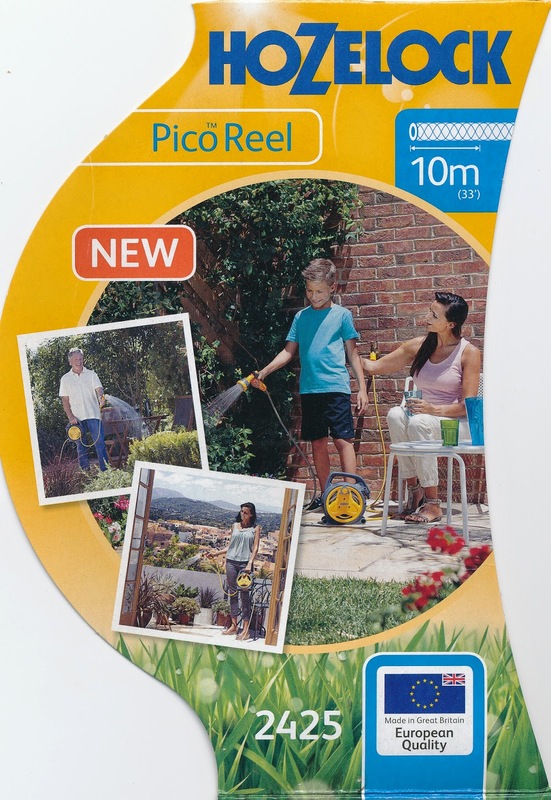 It is retractable with ten metres of hose complete with a high quality nozzle and is very portable, light and importantly for small area's is very easy to store. So in the right place this is a great product. Made in Great Britain so you can be assured of the quality and it has a two year warranty. Great review but how much do they cost for an Australian suburban front yard size yard?